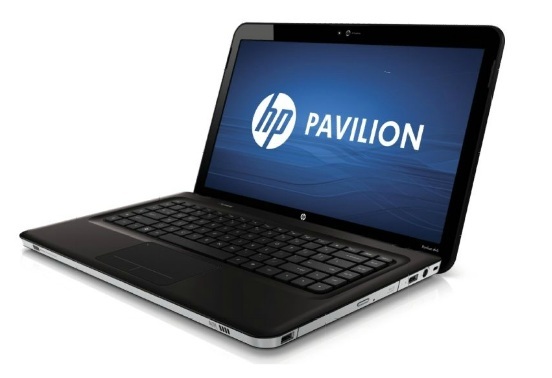 HP's Pavilion dv6-6091nr gives their Envy series a run in the performance department but at a more affordable price. For just $999, it comes with a new Intel quad core processor, 6GB memory and a whopping terabyte of storage space. It even features an AMD graphics processor for gaming on the side. 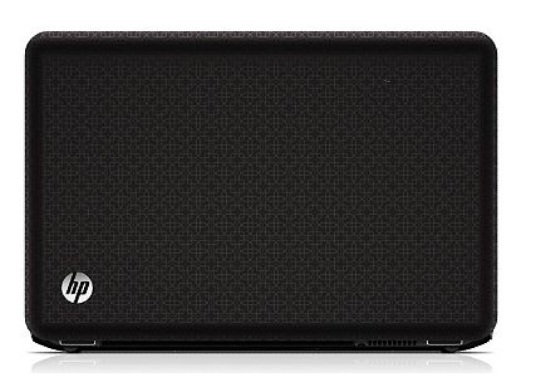 I have to say the new HP Pavilion DV6 is one hell of a laptop in terms of performance. I haven’t seen anything with this much power in such a relatively mid-sized frame; most definitely not a this price point. The build quality of the DV6 is above average, but nothing high-end like dedicated gaming machines. Then again, the DV6 isn’t designed to be a gaming machine, but rather and all round notebook that can easily replace your desktop with stellar performance and portability. Without a doubt, if you’re in the market for a 15” notebook, the new HP Pavilion DV6 provides a compelling package that’s too good to miss at this price. AMD Radeon HD 6570M: Renamed Mobility Radeon HD 5700 series card with (optional?) GDDR5 support like the HD 5750. Modern games should be playable with these graphics cards at low settings and resolutions. Casual gamers may be happy with these cards. » Further information can be found in our Comparison of Mobile Graphics Cards and the corresponding Benchmark List.